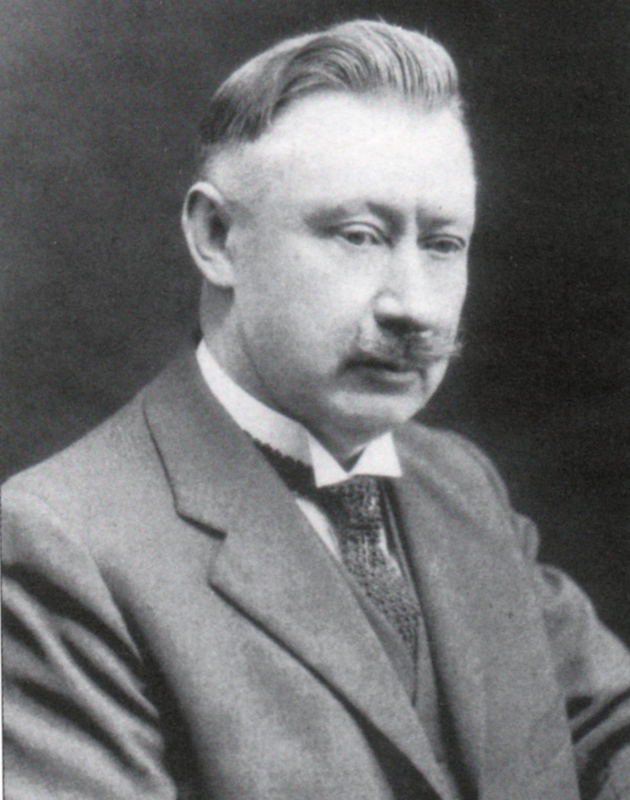 An influential figure in the Lithuanian music of the early 20th century, composer, choir leader and singer Mikas Petrauskas (1873-1937) was a musician of wide-ranging interests and a trailblazer of many new undertakings in Lithuanian music life. In Lithuanian music history, however, he is mostly credited as an author of the first Lithuanian opera, "Birutė". Though not greatly varied in genre, Mikas Petrauskas' list of works numbers quite a sizable oeuvre which falls into two major categories - works for stage and voice. 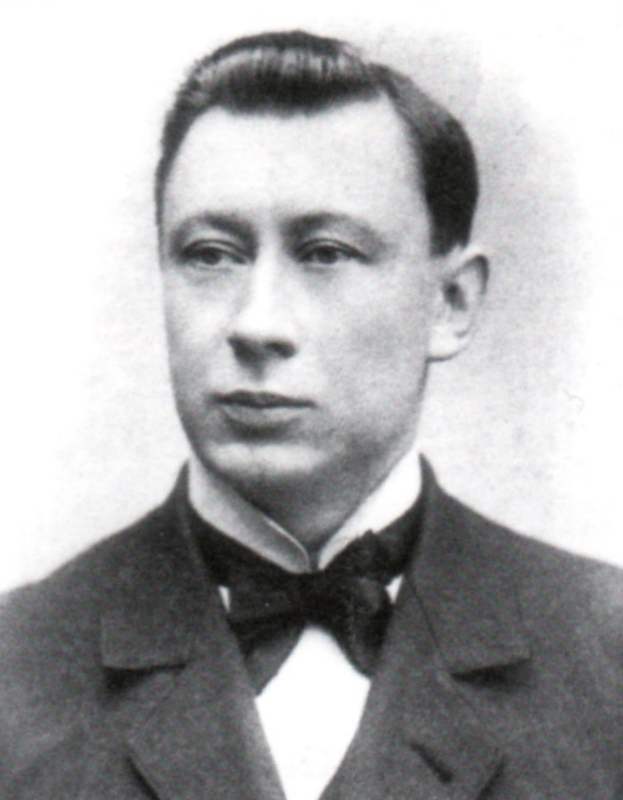 An influential figure in the Lithuanian music of the early 20th century, composer, choir leader and singer Mikas Petrauskas (1873-1937) was a musician of wide-ranging interests and a trailblazer of many new undertakings in Lithuanian music life. In Lithuanian music history, however, he is mostly credited as an author of the first Lithuanian opera, "Birutė". During his lifetime, Mikas Petrauskas was actively involved in virtually all music-related fields, as diverse as directing and conducting choirs, composing music to Lithuanian soirées of song and theatre societies, producing drama performances, singing, teaching, promoting Lithuanian folk songs, writing articles and essays, compiling dictionary of musical terms, etc. Partly determined by these concert and social activities, his work as a composer resulted in an output mostly consisting of works for stage and voice - operas, operettas, original songs and folk song arrangements. 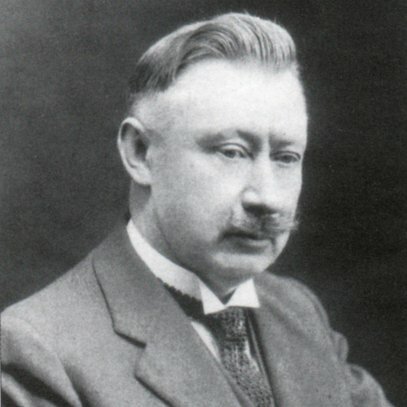 Although Mikas Petrauskas did not reach prominence in all areas of his musical activities, his work has opened up new vistas on further development of Lithuanian culture and placed him among other prominent cultural figures in Lithuanian history, such as Juozas Naujalis, Česlovas Sasnauskas, and Mikalojus Konstantinas Čiurlionis. 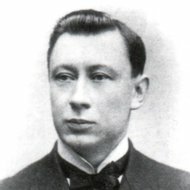 Born on October 13, 1873, in Palūšė village (near Ignalina town), Mikas Petrauskas began his musical career as an organist and later entered the St. Petersburg Conservatory where he studied singing with Prof. Stanislav Gabel (1901-06). After returning to Lithuania as an accomplished singer, he wrote and produced first Lithuanian national opera, "Birutė", which was premiered on November 6, 1906, in Vilnius. Soon after its premiere performance, he moved to St. Petersburg and then to Switzerland. Based in the USA since 1907, he was frequently visiting Europe to improve composing skills in France, to organize concert series and produce his new operas and operettas in Lithuania, and to pursue singing studies in Italy. In 1930 he moved back to Lithuania where he died on March 23, 1937, in Kaunas. Though not greatly varied in genre, Mikas Petrauskas' list of works numbers quite a sizable oeuvre which falls into two major categories - works for stage and voice. Among these are 2 operas, roughly 17 operettas (some of them with no surviving scores), over 50 original songs and folk song arrangements for choir and over 169 original songs and folk song arrangements for solo voice and duets with and without piano accompaniment. Instrumental music includes altogether 9 pieces, originally written as pieces for home music making or instruction. Written to trivial librettos, his operas and operettas employ most primitive forms of dramatic development in which dialogues and spoken scenes alternate with sung numbers and orchestral interludes. With harmonic vocabulary often limited to a few basic harmonic functions, Petrauskas made little use of melodic patterns and modes characteristic of Lithuanian folk music. His works likewise reveal meagre rhythmic invention. Occasionally interspersed with polyphonic techniques of melodic development and enriched with choral accompaniment, simple harmonies and chordal textures also prevail in songs for choir, voice and duets written mostly in strophic form and that of strophic variations. Most of Mikas Petrauskas' works are unpublished; their manuscripts are held at the M. and K. Petrauskas Museum of Lithuanian Music and the Library of the Lithuanian Academy of Sciences.